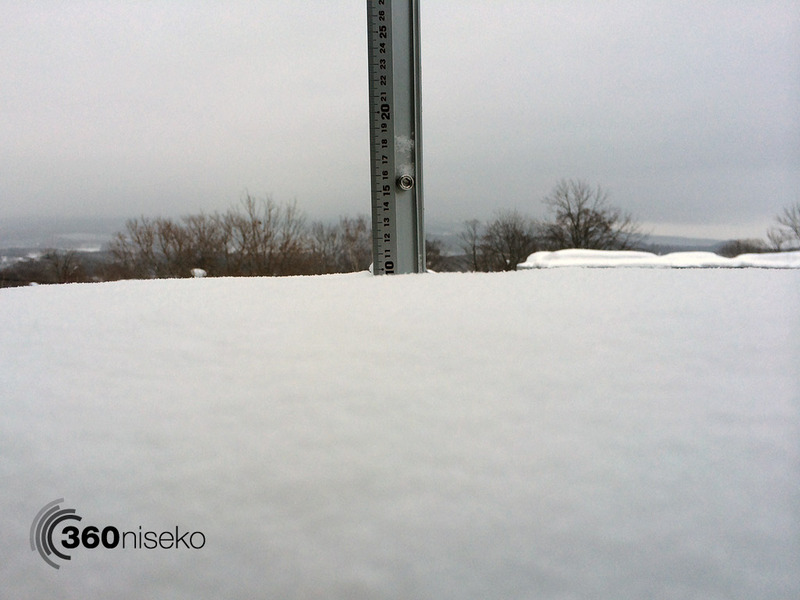 *10cm of fresh snow has fallen in the last 24hrs in Hirafu Village. At 7:15 today the temperature was -2°C. A decent dump of fresh snowfall has arrived overnight but with it strong winds and warmer temperatures. The storm front moved up from the south which explains the higher temperatures and increased humidity which is now sitting at 80%. Colder temperatures and continued snowfall will continue for the next few days. Caution is advised today when venturing into the backcountry and please remember to read the Avalanche report.